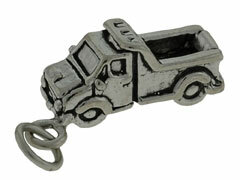 Sterling silver transportation charms are a wonderful way to personalize your jewelry designs. 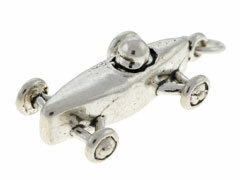 Whether you’re a fan of hot rods, sailboats, motorcycles or planes, INM Crystal has a charm to help you illustrate it. These sterling silver transportation charms can be used as earring components or bracelet and necklace embellishments to show the world your favorite method of travel. 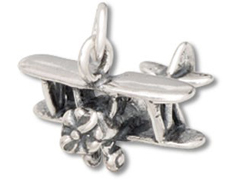 Add a special touch to your original creations with our finely detailed transportation charms.